The findings of a recent CBC News investigation are drawing the ire of academics who are concerned about the use of corporate money to fund research at public universities. Documents, obtained through the Access to Information Act, revealed that a University of Alberta study on the coal industry was paid for by energy giant TransAlta. The study found that coal-fire power plants contributed a small amount of pollutants in the air. TransAlta used the findings to lobby the provincial government, CBC News reported. The university said it stands by the research, and the Alberta government continues its coal phase-out, which includes TransAlta’s operations. TransAlta says the research was produced independently and stands by it. Although several academics question the ethics around relationships between industries and universities, the blurred lines are not a surprise. 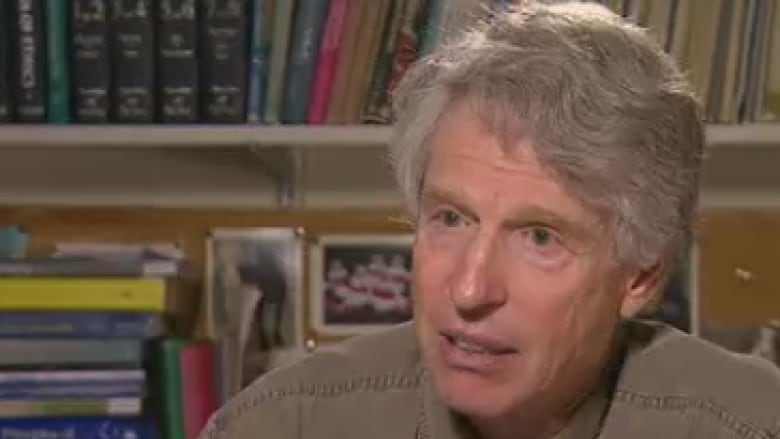 “Governments have retreated from funding research and the result is that a lot of the research is corporate funded now,” said Arthur Schafer, founding director of the Centre for Professional and Applied Ethics at the University of Manitoba. “Big Pharma, big oil, the food industry, the tobacco industry have been moving in to fill the vacuum,” he told The Current’s guest host Megan Williams. But there are critics who argue without corporate funding, a lot of research wouldn’t happen at all. “If it’s a choice between no research or research funded by a company then I think we should have research funded by companies,” said Colleen Collins, a former academic and university administrator who is now vice-president of the Canada West Foundation. Schafer said this approach diminishes the public’s trust in the integrity of universities as a source of independent research. “If the existence and flourishing of universities hinges on pleasing corporate sponsors, we’ll continue to get corporate science and the public will continue to pay the price,” he told Williams. 2018-09-01 Arms industry spends millions to promote brands in schools, The Guardian 2018-09-12 SIGNIFICANT: World Mercury Project Relaunches as Children’s Health Defense, Robert F Kennedy Jr.